New Prey Video Sheds Light on Backstory! Check Out the Video Here! 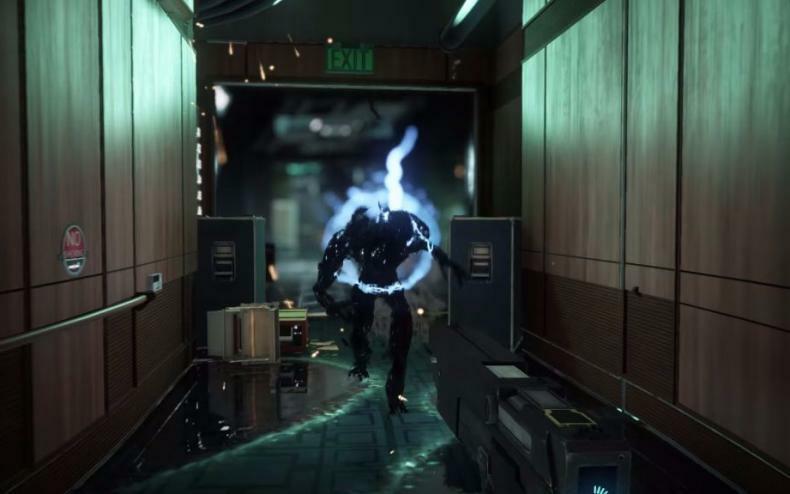 Bethesda Softworks dropped a new video for the upcoming Reboot of the Prey franchise. This new video sheds some light on the dark history of Talos I. You can check out the clip in the player below. So it seems that Prey will set up an alternate history for its specific narrative. The game features an alternatre future where President John F. Kennedy actually survives his 1963 assassination. This causes a chain of events that leads to the central conflict of the world of the game. After his recovery, Kennedy pushed the United States further into the space race and took control of a U.S./Russian joint program. In turn, this transformed a Russian satellite into a fully functional R&D facility used to study non-terrestrials. This station ultimately became Talos I, an advanced space station that’s owned by the TranStar Corporation, and it appears to be the main setting for the new game. 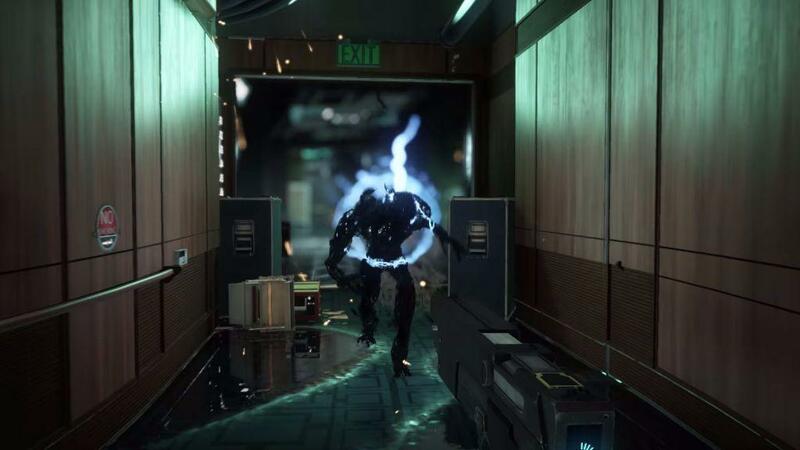 In Prey, players take the role of Morgan after he’s awakened on Talos I. The station has now been seemingly overrun by a extra-terrestrial being called Typhon, which the scientists have been studying aboard the station in order to improve the scope of human abilities. Morgan is now aided by some alien-based powers in order to survive the alien threat. He must also uncover the mysterious of the Typhon in order to save humankind from the incursion on the station. The alternate history scenario is definitely intriguing. It also sets the stage for what’s going to happen when players start the game. All-in-all, it’s a solid animated prologue for the newly revamped world of Prey. Prey is due out later next year. The game will be available for Xbox One, PlayStation 4 and Windows PC in 2017.